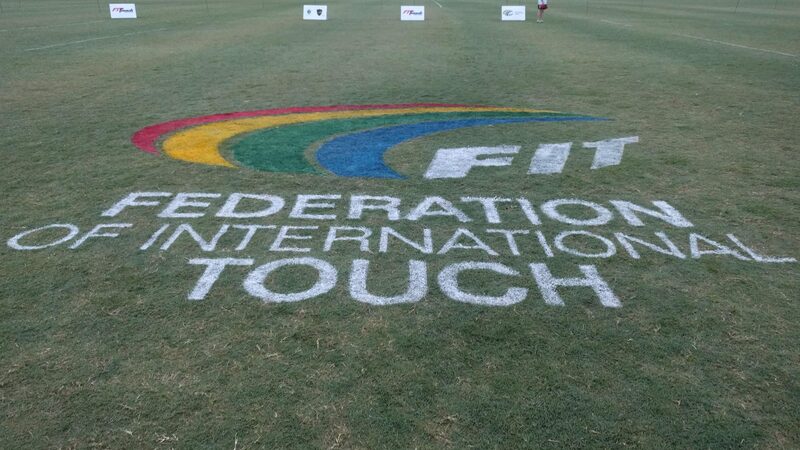 will host the Junior Touch Championships 2019 in August. 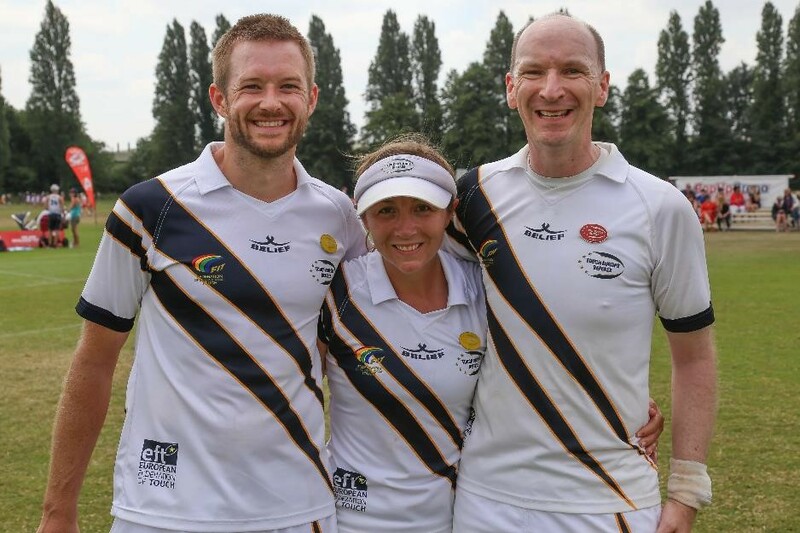 Teams, referees and support staff from across Europe are busy preparing for the event, as are hosts Touch France and Touch Europe to bring an occasion for the future of the sport to remember! Full Fixtures and Results are available HERE! Following fantastic events in Swansea, Nottingham, Arnhem, Dublin and Stirling the sixth Junior Touch Championships will again showcase the future of our sport and the best of the values of Touch. 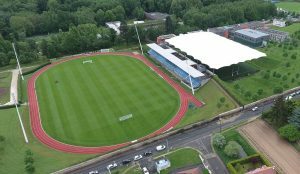 We are looking forward to visiting our fabulous venue in Paris – the training ground and home of Rugby in France! 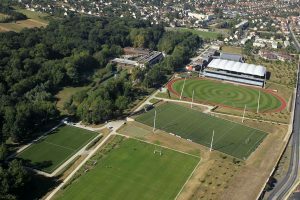 Accommodation for teams and referees has been organised by Touch France and participating nations will work directly with them on the logistics. The Junior Touch Championships in Paris is shaping up to be a fantastic event. 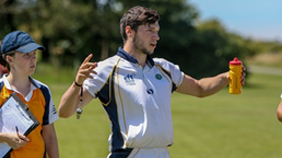 Full briefs will be sent to Team Managers and previous Full Fixtures and Results are available HERE!